When you decrease decay, you can prevent gum disease, which is linked to cardiovascular disease, endocarditis, strokes and heart attacks. With regular dental check-ups, you can ensure early detection of oral cancer. Doing so will increase your chance of surviving a disease that claims the life of one person every hour. With healthy gums, you can reduce the risk of pancreatic cancer in men by 63%. When pregnant, it’s important to maintain a healthy mouth as gum disease has been linked to premature birth and low birth weight. Good oral health can also significantly reduce the chance of developing gestational diabetes. Studies show how regular dental care can improve blood sugar levels and control of diabetes. Gum disease is also more frequent among those with diabetes. Want to learn more? 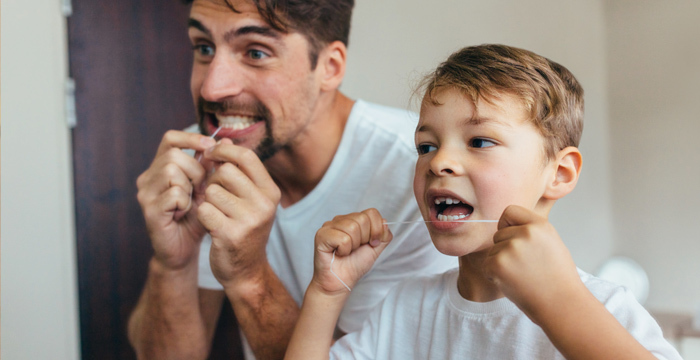 The American Dental Association has a patient’s guide to dental health where you can explore topics like dental health and preventive care.